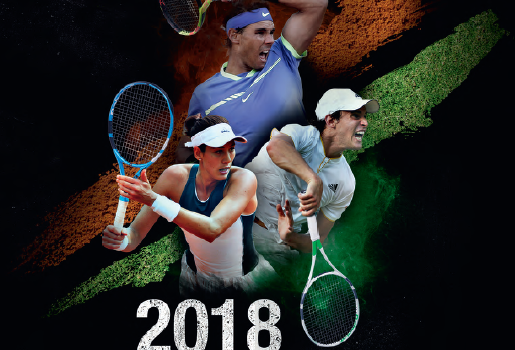 With the Miami Open coming to a close, the 2019 clay court season is here. 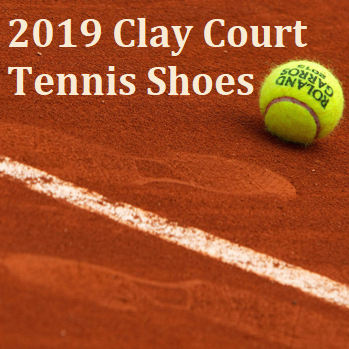 In this piece, we’re putting the spotlight on some of our favorite clay court tennis shoes for the 2019 season. Dominic Thiem just won his first Masters 1000 Title, and has been elevated to his previous high of ATP World #4. Here are our takeaways from the 2019 BNP Paribas Open Final. Roger Federer is back after sitting out the clay court season. Federer played and regained the #1 ranking by winning the tournament in Stuttgart! He debuted the brand new Wilson Pro Staff 97 RF Autograph in a tuxedo themed black and white color scheme. The frames are out for pre-sale June 18 and ship in July at Tennis Express! It’s that time of year again: the time when tennis fans from around the world get to enjoy the French Open and Wimbledon back-to-back. Babolat has released special edition tennis bags for the occasion.